Web based project management and collaboration tools are always been a best choice of many entrepreneurs and many small to medium sized businesses. These online collaboration tools are best in many situations where people can not able to work in same place or they just work from different locations for the same project. These tools can helps us by maximizing our productivity, organizational growth and in the same time also helps us to keep us on top of our projects effortlessly. I found these online collaboration tools very helpful for tracking our projects, managing our workers and scheduling our work. In this article I am going to share some of the best online collaborations tools which can help you to manage your projects effortlessly. Each tool has different price plans for the different time interval subscription. These plans also vary with number of users. Check them carefully so that you can drive maximum benefits for your company or organization. 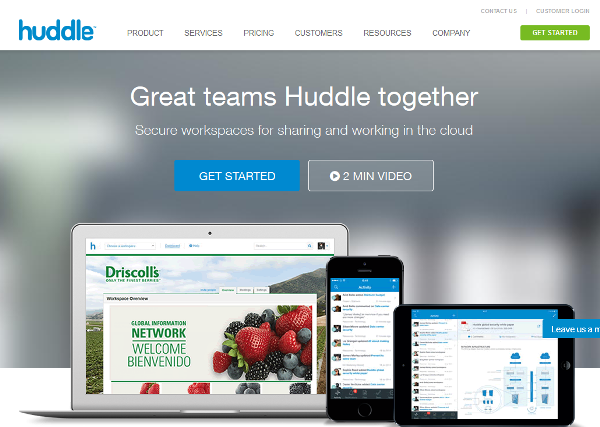 This online collaboration tool comes with lots of useful features and functions. You can create and manage tasks with different users with security. It also allows you to analyze project data usage using the dashboard activity. It keeps you up-to-date on all your projects. Unlimited storage with unlimited users. 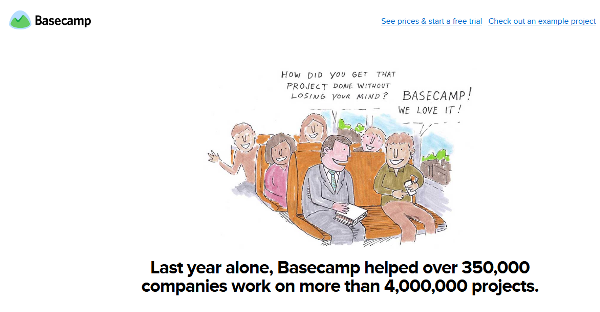 Basecamp is always on top when we think of project management or web based online collaborations tools. This tool is very much recommended by entrepreneurs, small businesses and various groups working on same project. 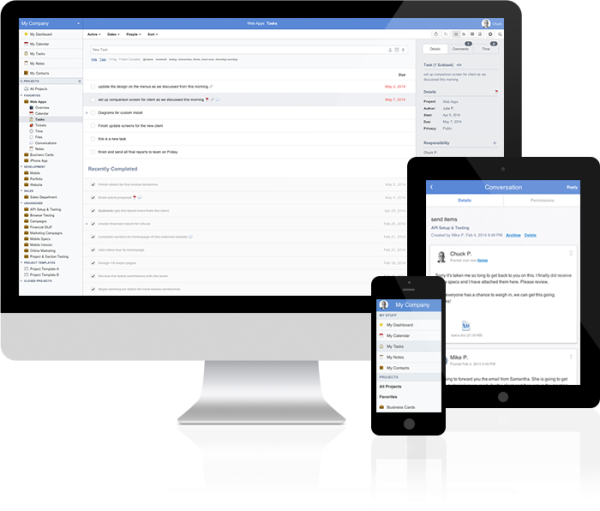 Wrike is an online project management tool and it provide a real-time workspace where teams collaborate and get their work done. 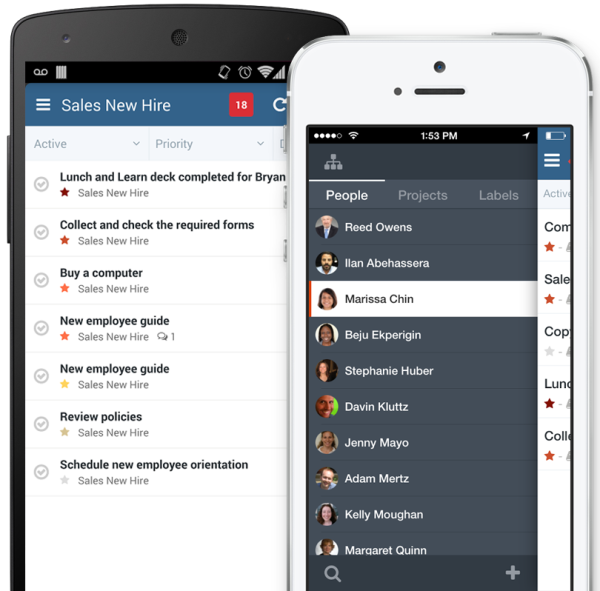 It enables you to keep track on your projects and collaborate with your colleagues via its user interface. 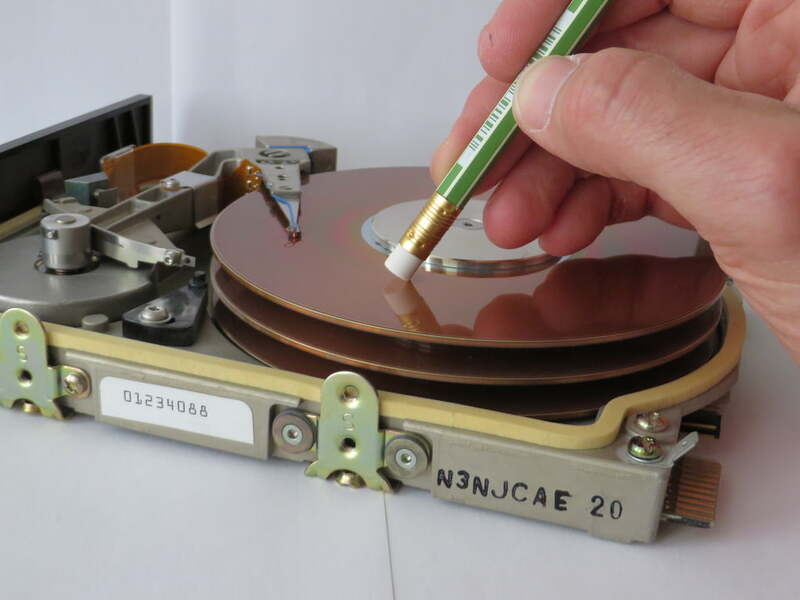 This tool was developed by scratch developers. 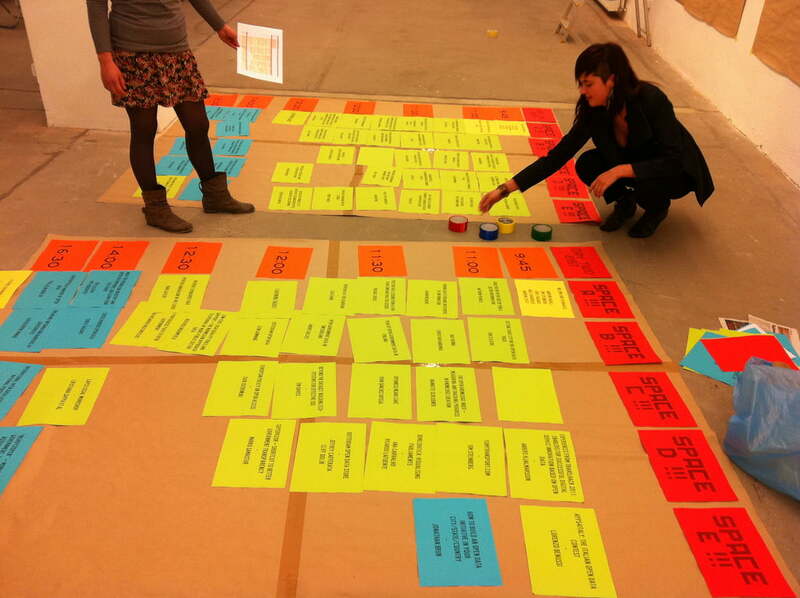 It organizes your projects in to task and milestones. Campfire is a web based chat tool, where you can create password protected chat rooms. Here you can invite a customer, co-worker or trader to chat and make decisions. Upload an image and see its live preview. You can use base camp with it. Productive is a simple and powerful online collaboration tool for teams. It’s entirely free to invite and collaborate with as many people you wish to connect. It can manage multiple teams and generate useful reports on project. 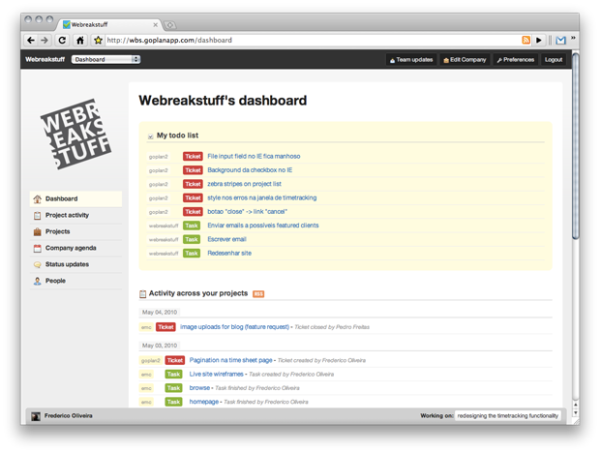 You can see a real time overview of accomplished tasks. 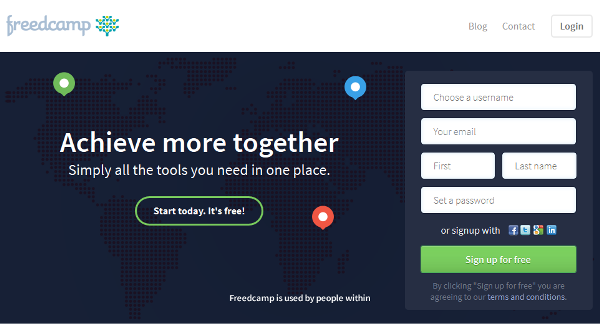 Freedcamp offers unlimited users with unlimited project solution. You can get the information about projects and important tasks. Here you can keep record of the amount f time that need to accomplish a task. It allows you to create entries in a simple format. It one of the leading cloud based collaboration platform which is very popular in more than 180 countries. You can use this online collaboration tool for managing your projects with time limit. You can immediately track deadlines and milestones for your projects. Although, We have tried our best to compile this useful list of best online collaboration tools, but still if you feel we need add some more to this list. Don’t forget to contact us with your suggesion.